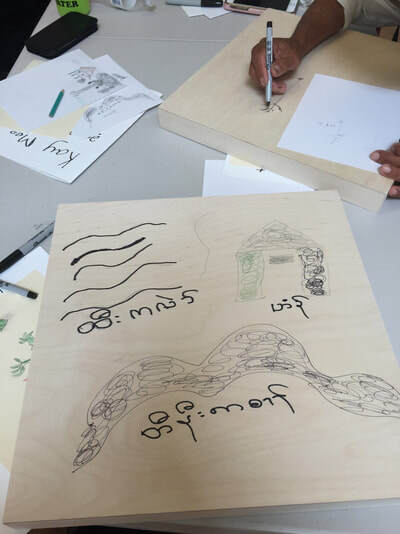 Created from a series of intergenerational workshops aimed at facilitating cultural preservation of local refugee communities through the artistic explorations of land, water and navigation to new resettlement locations. 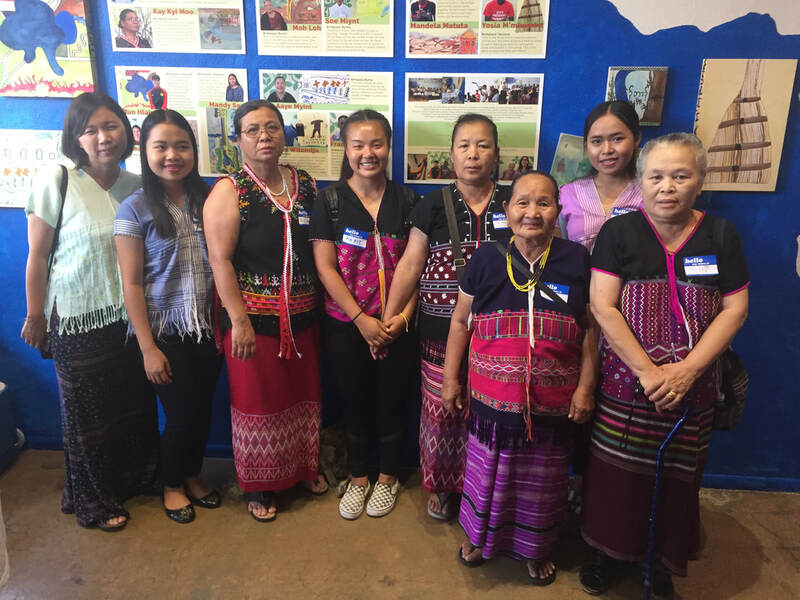 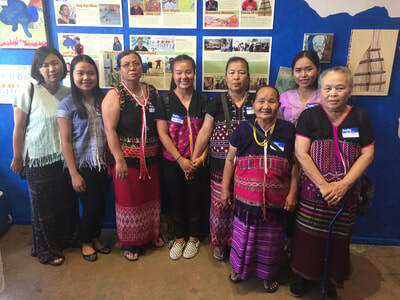 The project is facilitated by Lynn Susholtz in collaboration with the Karen Organization of San Diego, and UCSD Education Studies Department Partners at Learning Program. 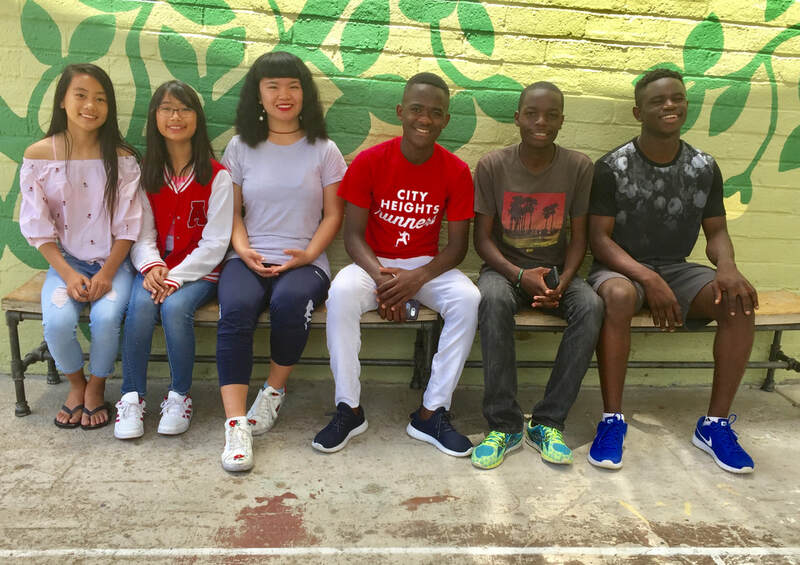 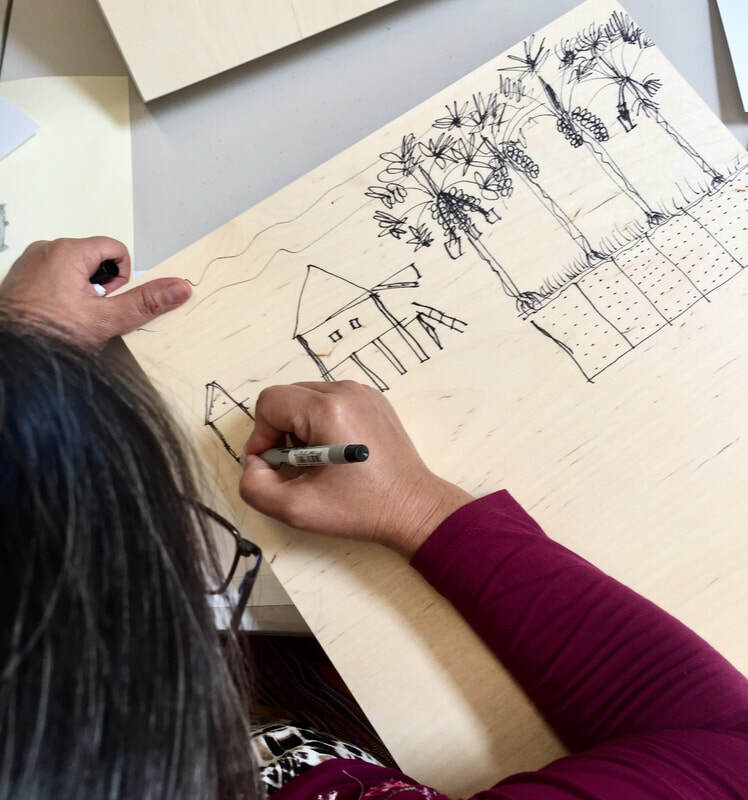 The project explores symbols and concepts of home and place, bringing together seniors and teen youth from several local refugee communities to work with local artists. 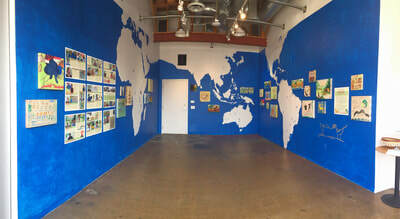 The immersive art installation in the Art Produce Gallery tells a collective story of migration. 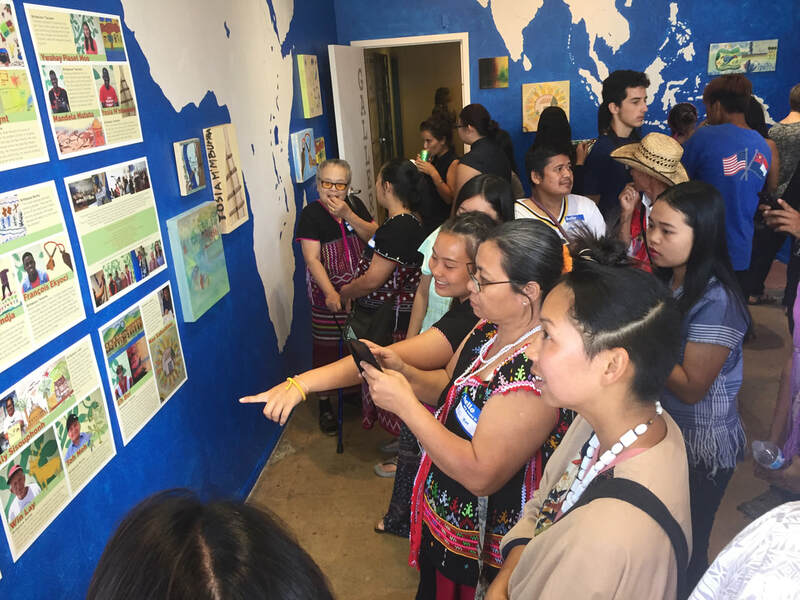 This program is made possible thanks to the University of California, Critical Refugee Studies Collective.